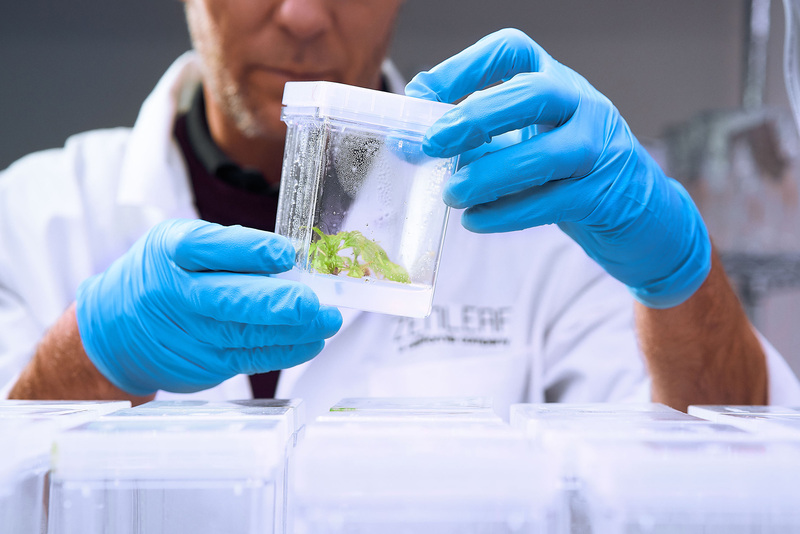 With proper tissue culture initiation and pathogen elimination treatments we can clean up and bring back the vigor of your favorite cultivars. Moving your genetics to our secure location allows you to do what you do best. We take the time, manpower, and risk off your hands. With your mother-stock and cloning operations safely out of your way you can rededicate that valuable floorspace to flowering. We can provide you with ready to flower teens that have been grown vegetatively in a way that will increase their yields. 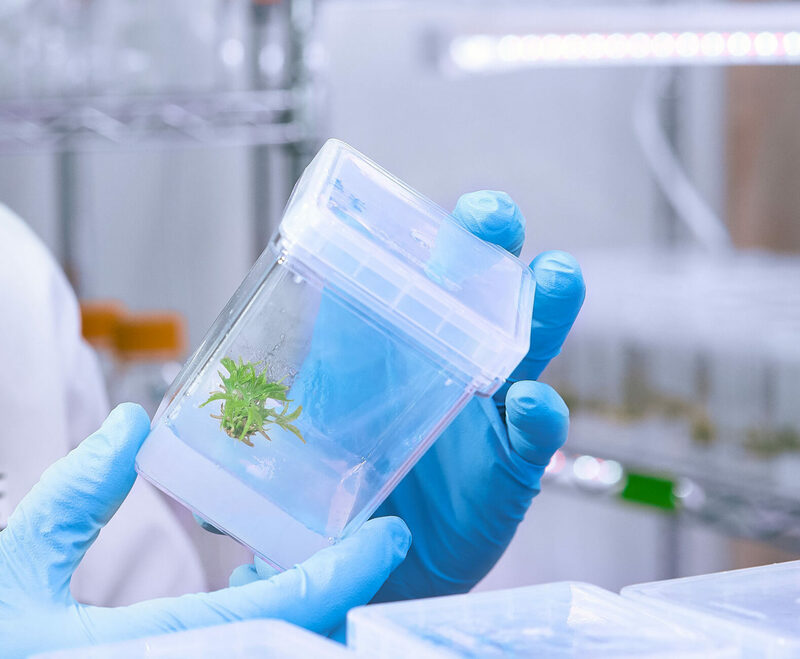 Taken from our tissue culture lab, the young plants you receive will give you the best chance at success in both breeding and flowering. Email us and we will be in touch to put together a plan for success.